Super-lightweight, cooling UV protection for your arms. *Note cyclists often prefer a tight fit so should expect to buy a size smaller, in addition you can wear your SKATE style Sleevez upside down and use the adjustable button loop closure to give an aerodynamically tight fit around the wrist. Skin cancer is preventable The good news is that it is also one of the most preventable types of cancer. 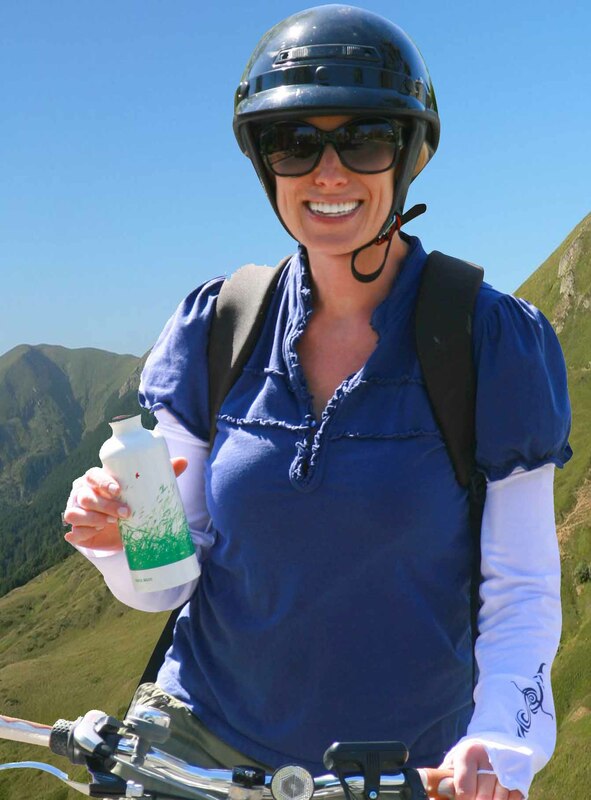 Wear Sun Protection Clothing with a 50+UPF, providing UVA & UVB protection you never have to reapply, no mess, no missed spots! Learn how to prevent skin cancer and you'll learn how to save your life.